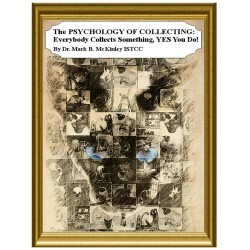 > The PSYCHOLOGY of COLLECTING: Everybody Collects Something, YES You Do! The PSYCHOLOGY of COLLECTING: Everybody Collects Something, YES You Do! 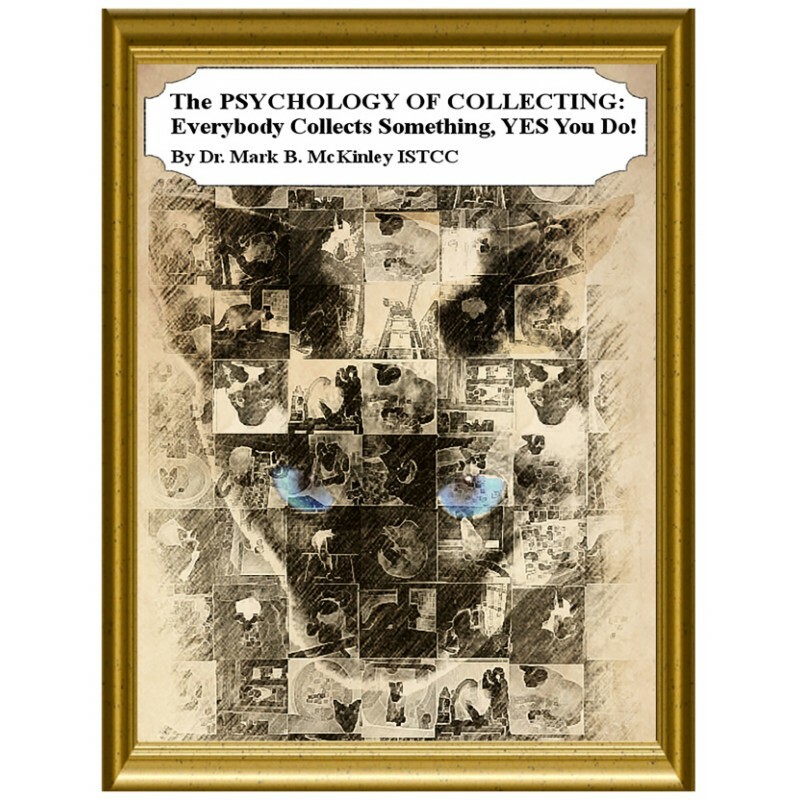 The PSYCHOLOGY of COLLECTING:<BR/>Everybody Collects Something, YES You Do!<BR/><BR/>But what is it that we collect? The book reveals the great variety in people's collecting interests, from the common like coins and clocks and comic books to the exotic like insects and human hair, and even to the bizarre such as mementos from crime scenes.<BR/><BR/>And why do we collect? Like the "what" of collecting, the "why" is also quite varied. Some do it as a hobby. Others consider it an investment. And many find their life's work in the realm of professional collectors.<BR/><BR/>In this just-published handbook of collecting tips and advice about the troubles some collectors get into, author Mark McKinley offers a comprehensive-and often amusing-look at the fascinating world of collecting.